Wargaming in the Wasteland! 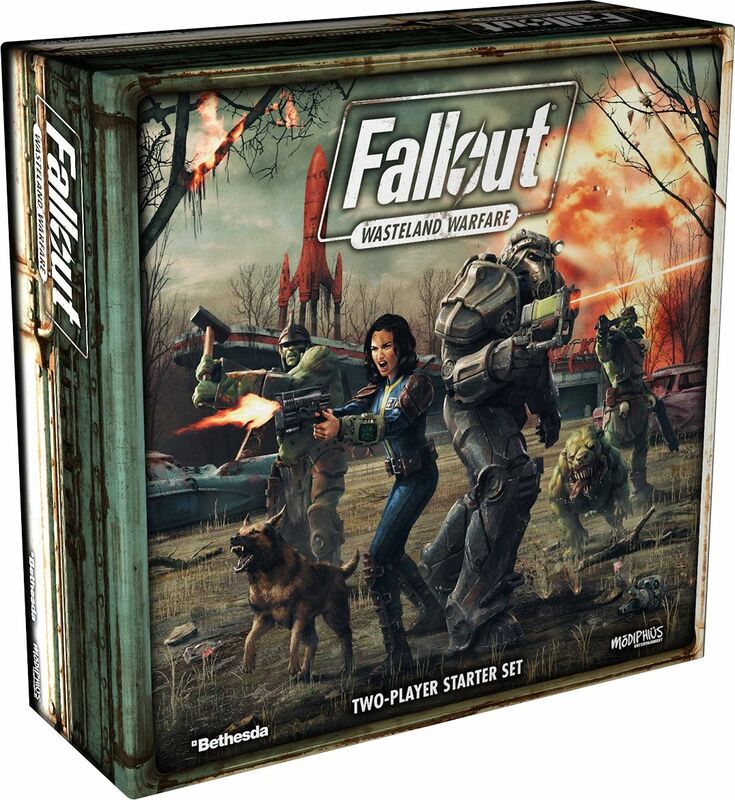 In Fallout: Wasteland Warfare, players build their own crew from a wide range of factions, allies, and iconic characters from the Fallout series, and play in apocalyptic campaigns using high-quality, 32mm-scale miniatures through a variety of iconic scenery and settlement buildings - from the Red Rocket and Sanctuary Hills, to Nuka-Cola vending machines and wrecked cars. Pick units or characters to be Heroic giving them access to V.A.T.S bonuses, then select a Leader who can gain Perks and other abilities to support your crew. 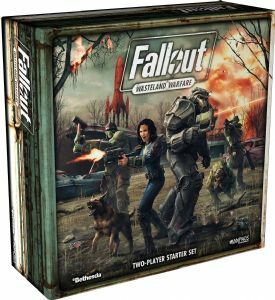 Develop your settlement`s buildings, defenses, and resources which impacts your crew's army list and abilities in the wasteland. This two-player starter set includes rules for solo and co-op play.